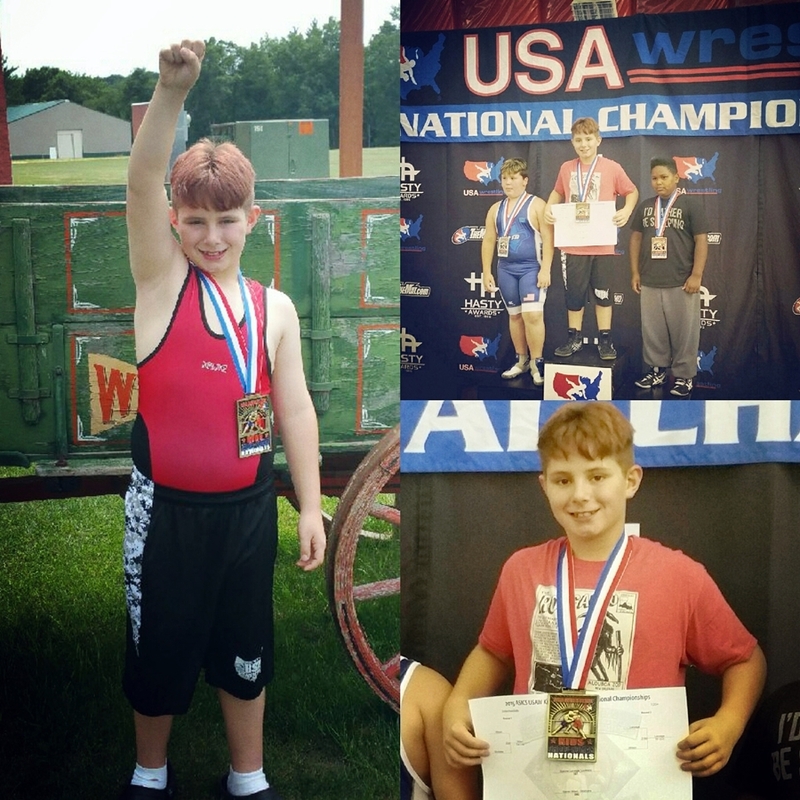 On July 2nd Spencer Lanosga placed 1st in the USA/Cliff Keen Kids Intermediate competition winning via a fall in his first match and a 10-0 technical fall in the finals over Oklahoma's Gunner Wilson. Wilson took the freestyle title, defeating Lanosga in a close 15-12 finals match. On July 7th-9th Nicholas DiGerolamo and Richie and Richie 'lil Richie' Clementi traveled to Las Vegas for the UFC International Expo and kids wrestling tournament. With weigh-ins on Wednesday, Thursday and Friday, the 8 year olds wrestled up in competition in the 10U duals. 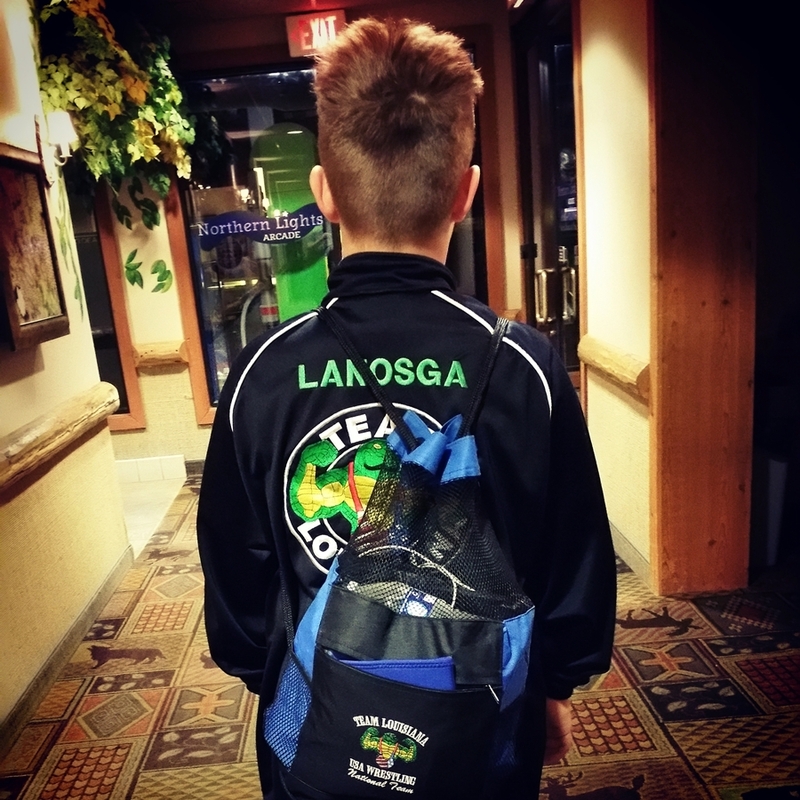 Nicholas (with Team Cali Elite) placed 1st and Richie (with Ultimate Alliance All-Stars place 2nd. On Saturday, DiGerolamo and Clementi (both USAW Louisiana state freestyle champions) wrestle in both folkstyle and freestyle tournaments. 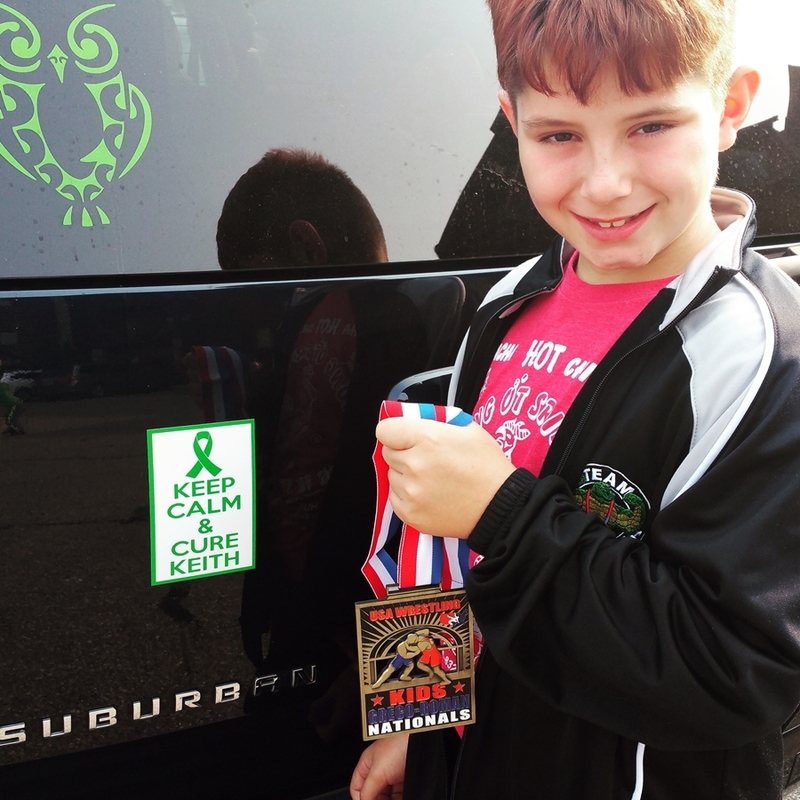 The 8yr olds both fared well in representing Louisiana and the newly formed CGA/AirForceWrestling Club (Slidell). Clementi (54 pounds) won first place in both competitions while DiGerolamo (87/95 pounds) placed 2nd in folkstyle and 4th in freestyle (10 & under). 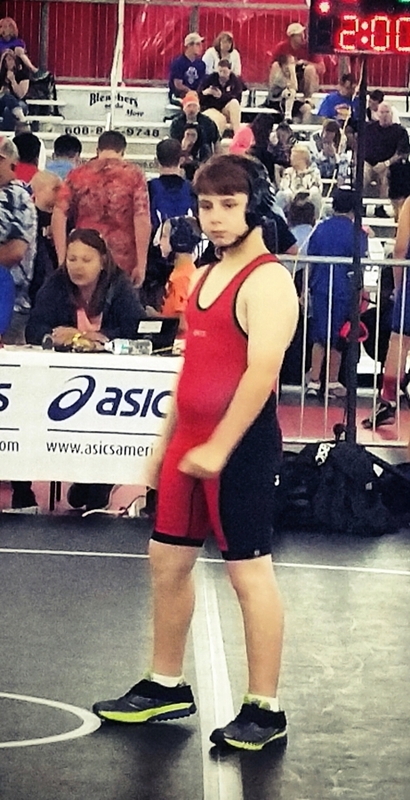 Later in July five members of the LA wrestling community participated in the NAGA Nationals in Orange Beach, this past Saturday. Joining Clementi and DiGerolamo was Landon Smith. DiGerolamo was first in NoGi Division 9u (80-90 pounds) in both the Beginner and Intermediate classifications. In the NoGi Expert 9u (50-59 pounds) Clementi took the championship. Competing in the Beginner NoGi classification (50-59 pounds) Smith found himself in third place on the posium. Not to be outdone by the young'ns, Brother Martin assistant coach James Casadaban (a 2004 and 2006 state champion for the Crusaders) and Holy Cross assistant coach Chuck Stall (a 2001 and 2002 state runner-up for the Crusaders, but a Lee High Invitational champion in both those years) participated in the Adult Expert competitions. Stall won the Adult Expert GI (photo left) and placed second in the the Adult Expert NoGi while Casadaban won the Adult Expert NoGi (photo right, on the right of Coach Stall).